In four weeks, or Memorial Weekend, we all have to be swimsuit ready. Ugh. 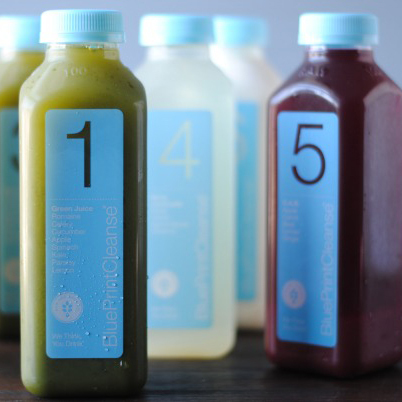 Mademoiselle always gets into the spirit of summer with her favorite detox, Blueprint Cleanse. We have featured it before, but it is worth mentioning again.